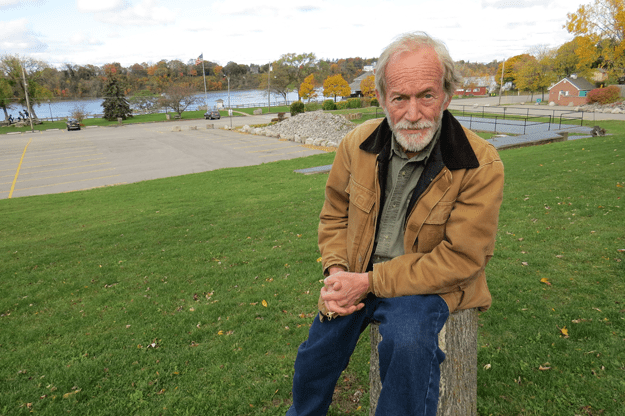 So summarized nationally renowned landscape designer Darrel Morrison to local residents Thursday, as he discussed the draft concept plan for the Stella Niagara Preserve. At an evening presentation held before roughly 100 people at the Lewiston Senior Center, Western New York Land Conservancy representatives unveiled both their vision plan and the concept plan for the preserve. 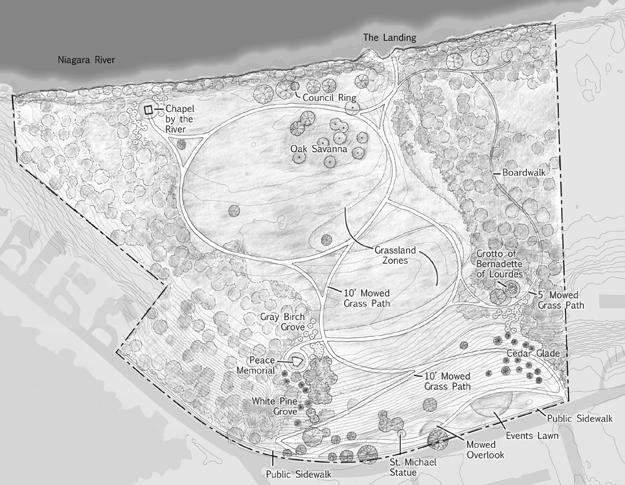 Included in the vision plan, which included input from the community, were such goals and objectives as protecting and enhancing wildlife habitat; providing public access to walk and hike; preserving the site’s natural attractions; and promoting the preserve’s rich history and natural resources. “We are thrilled to showcase plans that integrate input from the community, with the creativity and careful considerations of a brilliant designer,” said Nancy Smith, executive director of the WNY Land Conservancy. State Sen. Rob Ortt today announced he secured $250,000 in state funds to help offset costs for the water line project in the City of Niagara Falls. Ortt has been fighting for financial assistance after learning dozens of residents in the LaSalle neighborhood were without running water for several weeks over the past two winters due to frozen water lines. The funding will cover a portion of the water main work recently done along 72nd Street and adjacent streets. The Food Bank of Western New York was awarded a $23,500 grant from BJ’s Charitable Foundation to support agency capacity building by purchasing new refrigerators and freezers for nine food pantries throughout Cattaraugus, Chautauqua, Erie and Niagara counties. 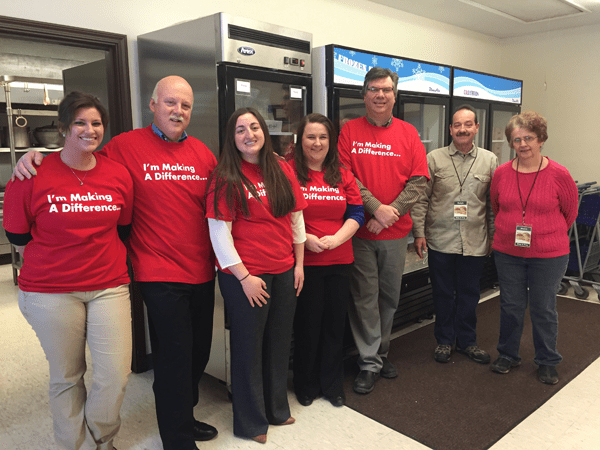 In the top group photo, from left: BJ’s Wholesale Club representatives Kelly Faxlanger, Dave Teribury, Maria Fruci and Jessica O’Connor, along with Resurrection Life Food Pantry volunteers Ralph Ruiz and Marcella Campagnola, pose in front of the new freezer. Though she was hired last summer and has already met many community members, Sonia Kozlova Clark was officially announced Monday as Artpark & Company’s new executive director. She replaces George Osborne, the man many credit with the park’s resurgence and placement on “Best of” entertainment lists. He retired in October, but will remain on another season as a consultant. 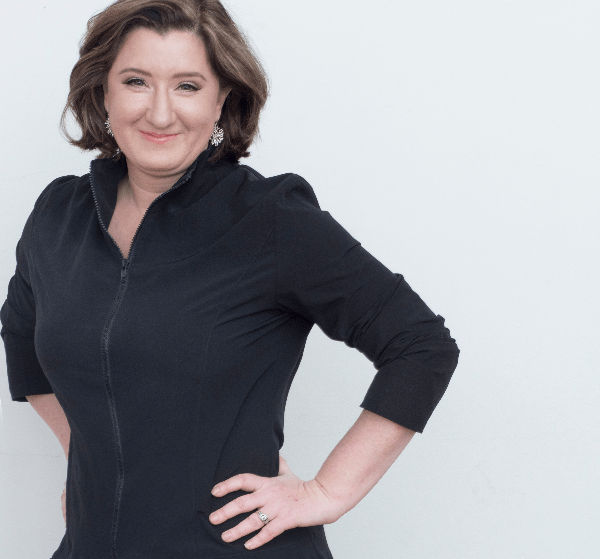 Kozlova Clark, Moscow-born and Columbia University School of the Arts-trained, has 20 years of experience as a theatrical producer, manager and administrator. Her specialty has been in international productions, tours and festival programs. Writing a book about your life – at the ripe old age of 29 – isn’t normal. Then again, neither is wearing elaborate costumes out in public. Nor is having 1 billion people watch you perform a rock concert … with a violin. Or seamlessly (and oddly logically) meld classical music with EDM. 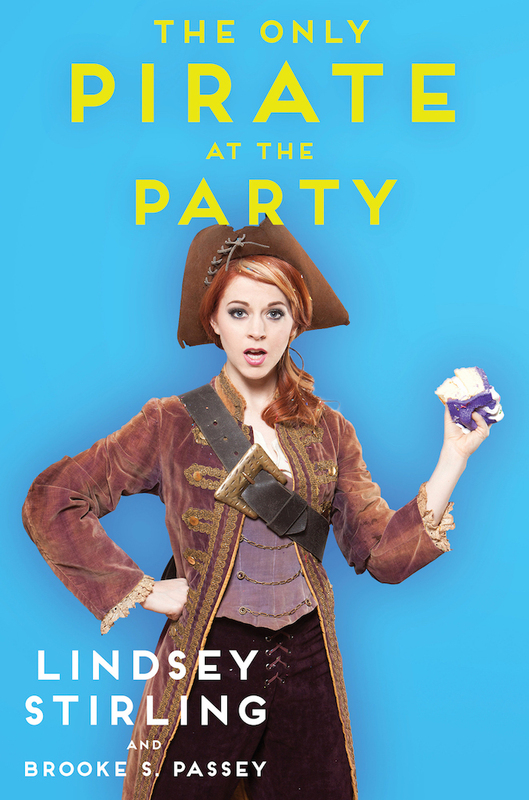 Of course, if these things were ordinary or typical, then Lindsey Stirling wouldn’t be “The Only Pirate at the Party,” as she describes herself in a new autobiographical book of the same name. Sure, you’d like to get up and play with your new Christmas toys, but you’ve eaten so much over the past week that moving from the couch seems like a bad idea. Instead, I’ve prepared this belly-soothing, brain-enticing list that can be easily read on your mobile device. … Which you may be sitting on. … There it is.